On Monday night a group of us got together to bake cookies to take to guests downstairs at Compass. It was kind of a reverse trick or treat, instead of us getting treats; we wanted to hand out treats. I took the bags down and joined in their Halloween party and had a great time. Many of our friends were there and I just want to say they all love to dance! It was good to see so many smiles. Needless to say, everyone loved the home baked cookies. They wanted me to say thank you to all who helped. We’d like to continue to support our guests in different ways, so watch for updates on how that might happen. If you have an idea, please pass it on to me. This week, Seattle Police Chaplin Charlie Scoma will be joining us again to lead us in conversation through the text from Mark 12:28-34. 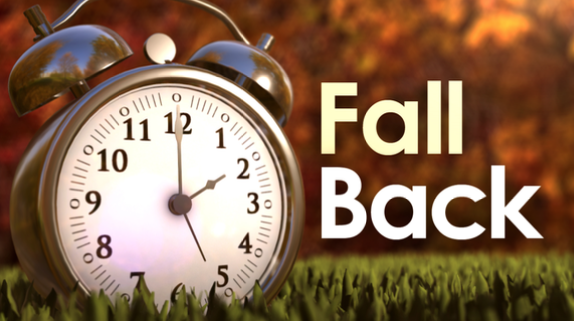 And don’t forget to set your clocks back an hour on Saturday.